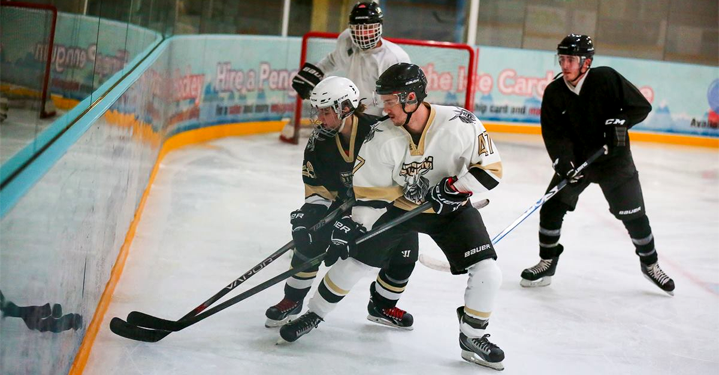 The Elite Skills Development Camp focuses on advanced development and the review of fundamentals skills, both on and off the ice, while progressing into more specific situation drills and teaching techniques. 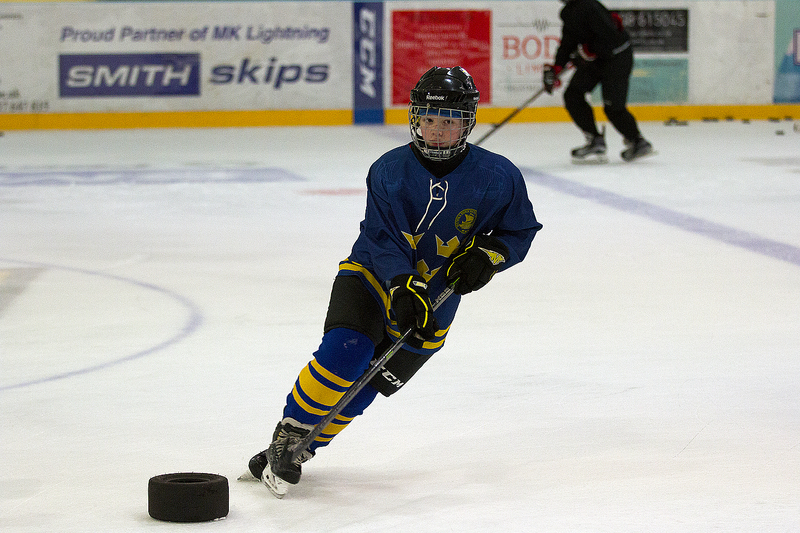 This full day of on-ice sessions, game sessions and dryland training will keep your child engaged and improving. This camp is great for the player with advanced skill levels, but specifically aimed towards players 10-15 years old with at least 4 years experience. This camp provides the player with the opportunity to develop and advance their game in a demanding yet delivered in a safe, enjoyable environment.